To see exhibition in a dream refers to happiness, relief, comfortableness. To go to an exhibition in your dream means that you will participate in a happy environment. To dream that exhibition is about photography or picture denotes wedding, engagement or marriage ceremony. If it is about clothes or commodities, it signifies a commodity which will be had or a gift which will be bought. If this exhibition is about books, it denotes money which is being waited and asset will reach its owner. If it is about fruits, it refers to a profitable sale or commodity which will be sold. To open an exhibition refers to abundance and chance. 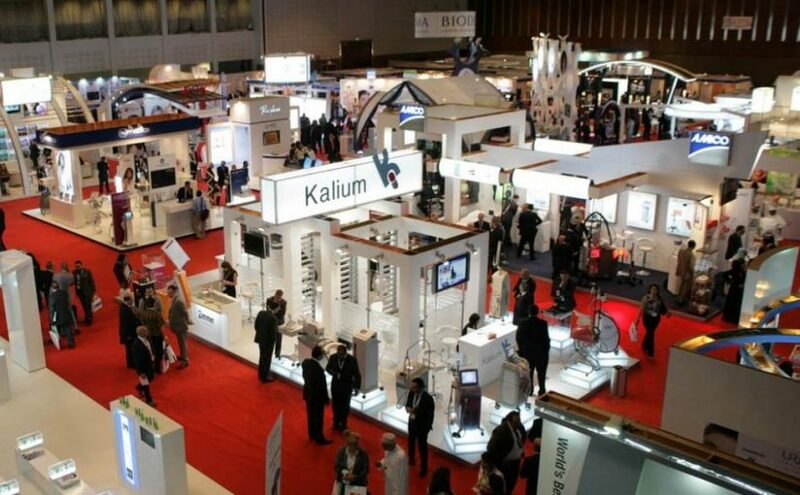 To see yourself as an owner of exhibition signifies good jobs. To see an exhibition hall in a dream refers to a new neighbor or sincerity with your current neighbor. To see that an exhibition is closed in your dream may forewarn you that you will have a short term financial problem. To make a speech in an exhibition in your dream denotes a lot of money, income coming to home. To take an exhibition invitation in your dream means that you will get in return for your patience.